Thanks to the names on this list, the world is getting better. 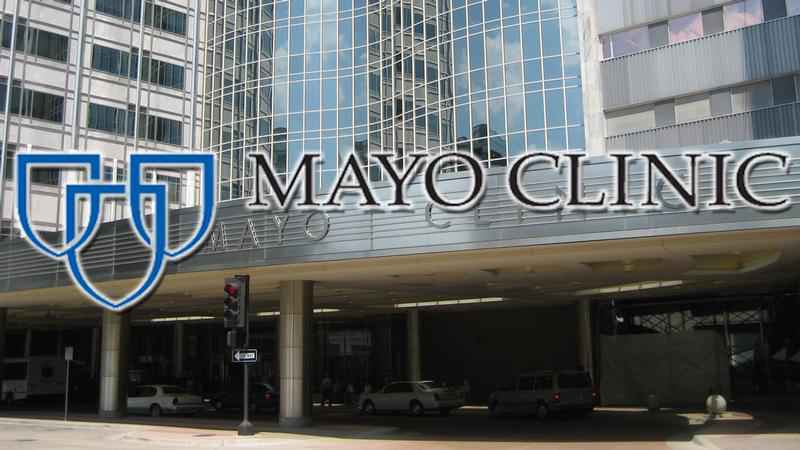 Mayo Clinic is the largest non-profit organization of the United States focusing primarily on the field of medical research. For more than 100 years of operation, Mayo’s principle is to provide patients with the best care based on research, training and clinical practice. All income of this fund is used to upgrade services, train medical doctors and support treatment for patients. Feeding America was previously known as America’s Second-Harvest. It is also because it focuses mainly on the aspect of hunger elimination, through a series of member food banks. The principle of this organization is respect, management and responsibility, cooperation, speed, service, integrity and diversity. This Catholic organization is one of the largest charities in the United States with the mission to support those in need, to enforce justice and to call all churches and benefactors to charity. In 2008, Catholic Charities USA helped over 8 million people. This organization is always true to the principle of serving people through their disaster relief activities around the world. In order to alleviate the pain and suffering of unfortunate people, Red Cross calls for the support of volunteers, sponsors and partners on a wide network. It can be said that this is one of the most well-known names and also received the deepest appreciation of many people around the globe. AmeriCares provides humanitarian and medical aid around the world, you will find its name present in many relief activities for natural disasters, floods or earthquakes. The organization also focuses primarily on emergency response and health care recovery. In addition, AmeriCares actively participates in support when epidemics break out in people’s daily lives. With the principle “there is no child or family to go to bed while hungry”, Feed the Children tries to address basic human needs: food and nutrition, water and sanitation, education and health… In general, this organization tries to show individuals how to take care of themselves and their families. In addition, Feed the Children is also very enthusiastic in emergency relief activities. United Way is one of the largest non-profit organizations with a worldwide reach. Its goal is to provide people with tools, education and health to explore their own potential. It also encourages people to participate in activities of mutual care with high concentration on families and individuals. In fact, the Salvation Army is an organization of Christian churches, tasked with propagating the teachings and helping those in need of food and clothing. 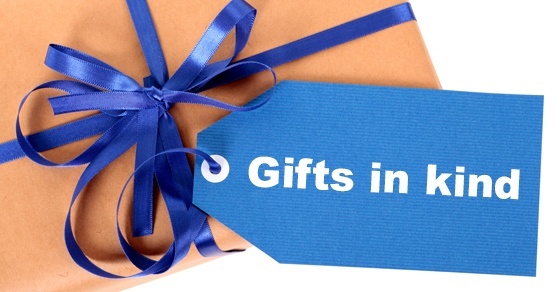 Gifts in Kind is a charity of the most unique type in the world. Specifically, it does not give direct money to people who need support but instead contact partners to give gifts to people. In fact, the debate between money or goods is inherently harsh in charitable activities, but after all, Kind Gifts in Kindness is working together to build a better world. With over 160 years of operation, the YMCA is one of the most famous non-profit organizations in the world. Its direction is to strengthen and create opportunities for learning and development through education and individual and extensive training programs.